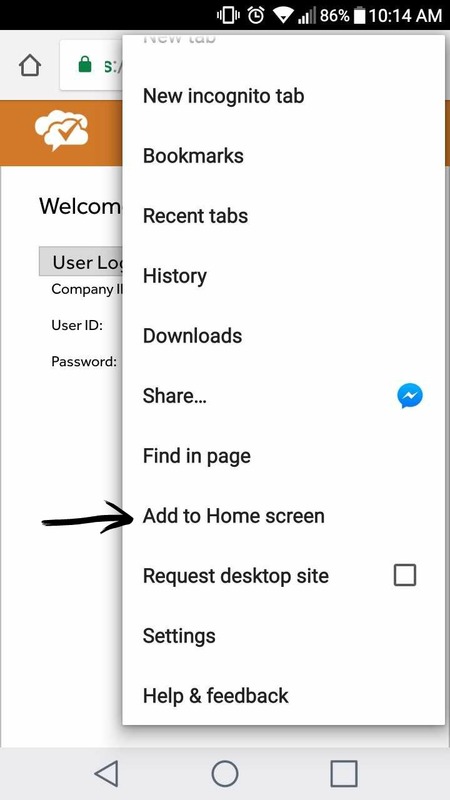 • Begin by navigating to www.slmonitor.com in your web browser on your preferred device and selecting the "Settings" tab. 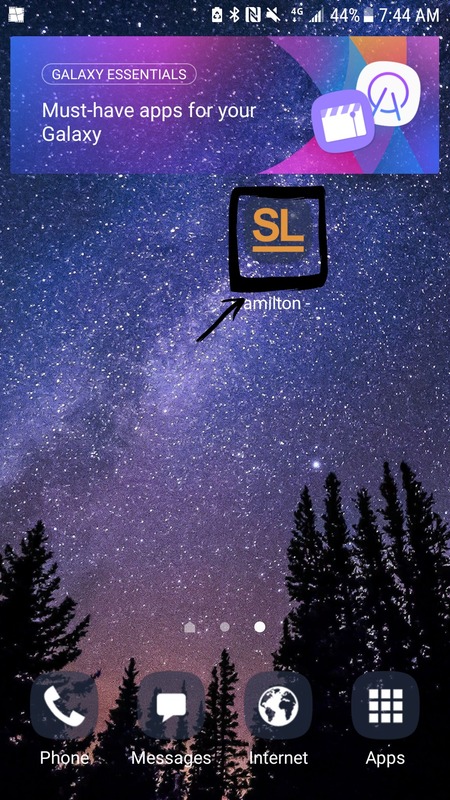 • Type out the name you wish the shortcut to be called and press add. 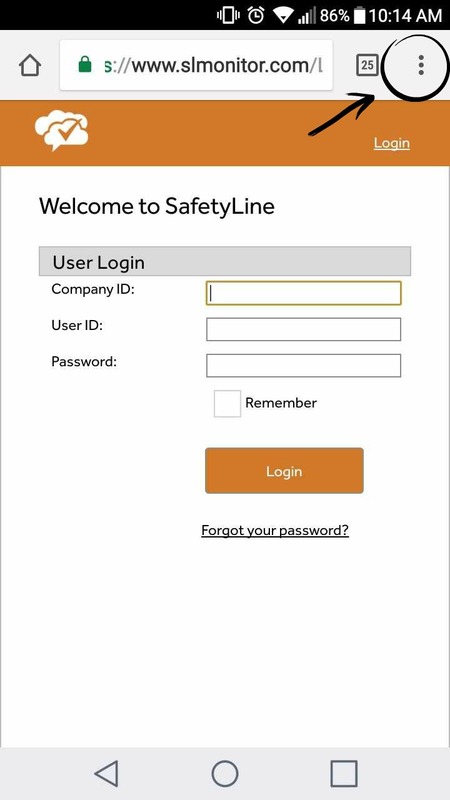 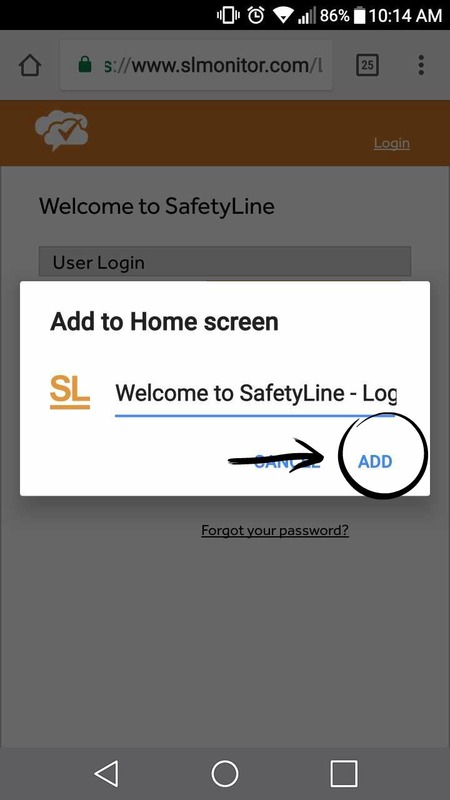 • The SafetyLine Web App shortcut will now be on your home screen.